No, it isn’t funny that an Applestore was robbed, but the guy doing the voice over on the survellence tape sure is a riot. Who talks like that anymore? “Leaving only the price tags behind!!! !” LOL. What a pompous jerk! I hate newscasters that sound like that! This is so cool. I can’t wait until it’s established at our house. Comcast sent an email today announcing a new feature for their customers with TV, Internet, & Telephone bundle packages. When a telephone call comes in, the Caller ID will display on the TV screen. Yeah! That will save me from having to stand up and walk over to our phone just to see who it is. If it’s mom, I will answer (maybe…LOL Just kidding) and if it’s a stupid telemarketer, I will just let it go to voice mail. I wonder if there’s an option on the remote to sent it immediately to voice mail!? There’s also another option to download for your PC which will display the Caller ID on your PC, but that’s not as appealing to me as the TV. It’s an Adobe Air app, so it’s Windows and Mac compatible. It’s supposed to be starting in about a month. Oh and the best part is, it’s FREE! Now if only I can get Comcast to add specific phone number blocking, that would be a big help! Still can’t understand why I can’t have a list of phone numbers that are blocked from calling me. It’s sounds so simple! But what do I know!? Anyway, the Comcast Universal Caller ID is cool and I can’t wait to try it out! 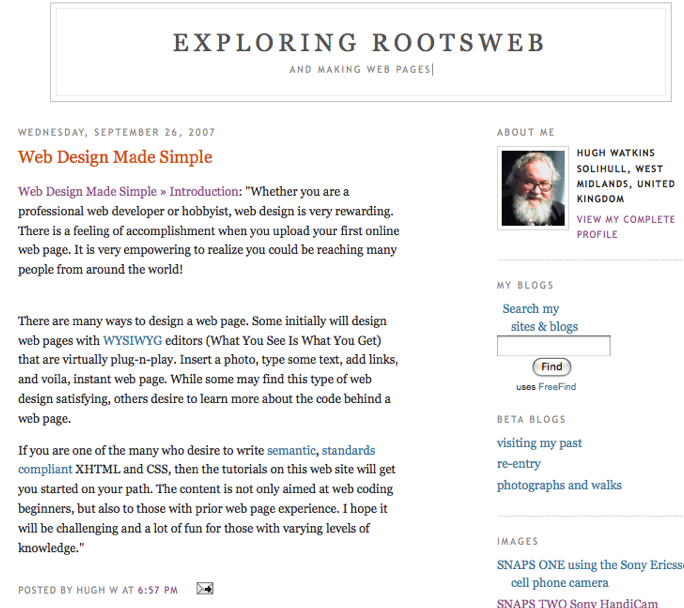 My host moved me to a new server and I think I am having trouble with some sort of caching on my site. This isn’t my usual type of post, but just been watching the movie “9 1/2 Weeks” on cable. Now, that is when Micky Rourke was hot. I can’t believe that it’s the same guy as now. It’s always been a favorite movie, even though I haven’t seen it in years. I think I have the DVD somewhere. Coinstar is giving away a $10 holiday bonus if you use their coin counting service & choose an e-certificate or gift card ($40 minimum). The cool thing is there is no counting free if you choose the e-cert or gift card anyway, so the extra $10 is an even better incentive! 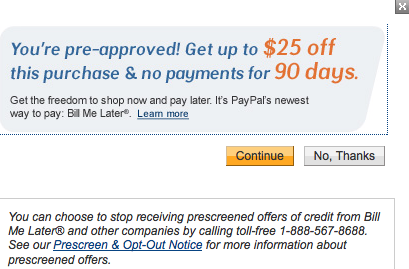 The e-cert choices are great – Amazon.com and iTunes to name two! Offer only good until Dec 7! We have a ton of saved coins, so we gotta get a move on! 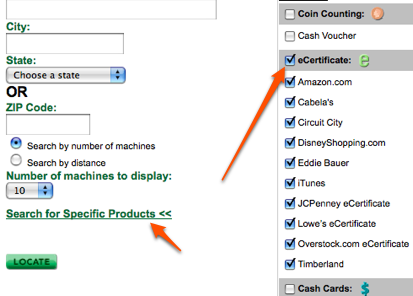 Oh and when you use their coin counter locator , make sure to click the “specific products” link and choose e-certificate (and/or gift cards). Not all coin counters offer the e-certs or gift cards.